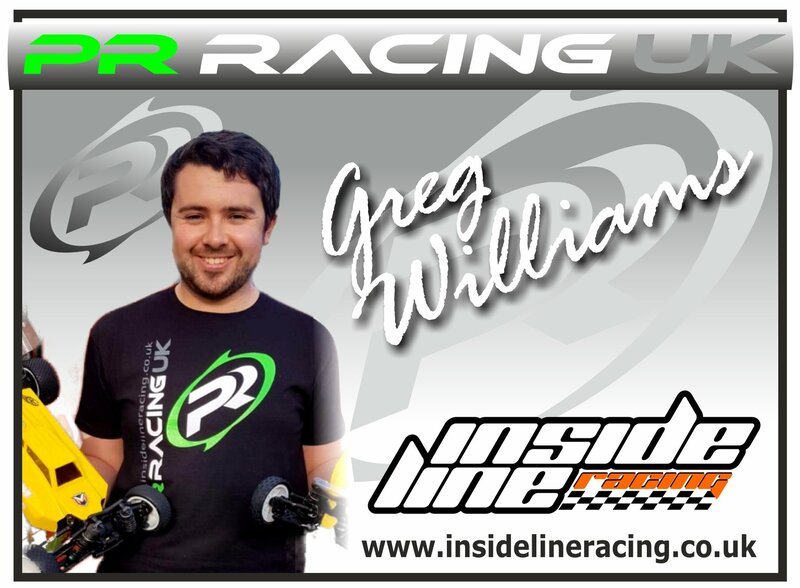 It brings us great pleasure here at Inside Line Racing to announce that multiple National A finalist and all round nice guy,Greg Williams, will be joining the PR Racing UK team for 2019. Greg is now based in the Coventry area so will be competing in the very competitive Mid West region throughout 2019. He will also be racing up and down the country in the National series with the PR Racing Type R 2wd and the brand new SB401-R 4wd. Greg is super approachable so if you need help with your cars, get on over and have a chat.